The iPhone 6 Plus is a great phone. Yes, some people may complain that the extra-large size is hard to handle but they are missing out the benefit of such a large phone. Now you can watch movies, Youtube stuff and do many things on your phone because of the large screen. One more thing that your enlarged phone allows you is to play games quite easily. With that being said, here are the top 7 games that you should play in your iPhone 6 Plus. 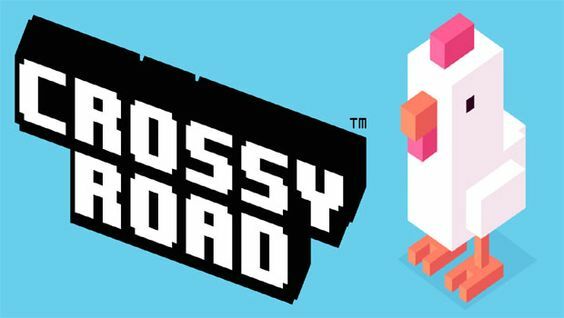 Crossy Road is one of those simple but addictive games for the iOS. You are tasked with helping a bird cross the busy highway making sure that you don’t get hit by the oncoming traffic. Now, you may think that there is nothing new about this game seeing how there have been games like this in the past. However, the difference is that the highway is endless thereby you have to carry on crossing the highway to get a high score.